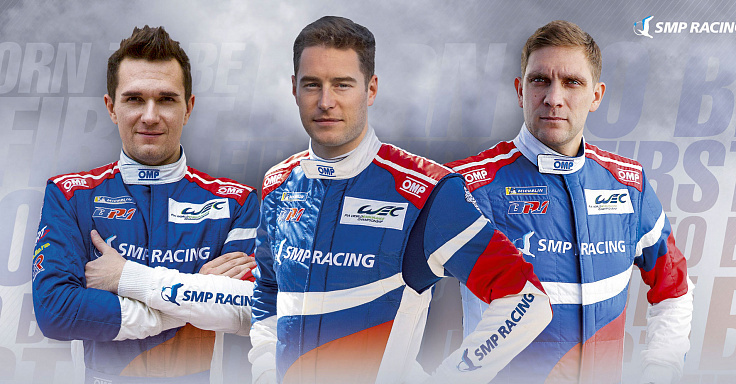 Toyota Gazoo Racing has confirmed their continued participation in the FIA World Endurance Championship. It wasn’t a major surprise, since they have talked about their 2019-20 season – but it hasn’t officially been confirmed until today. 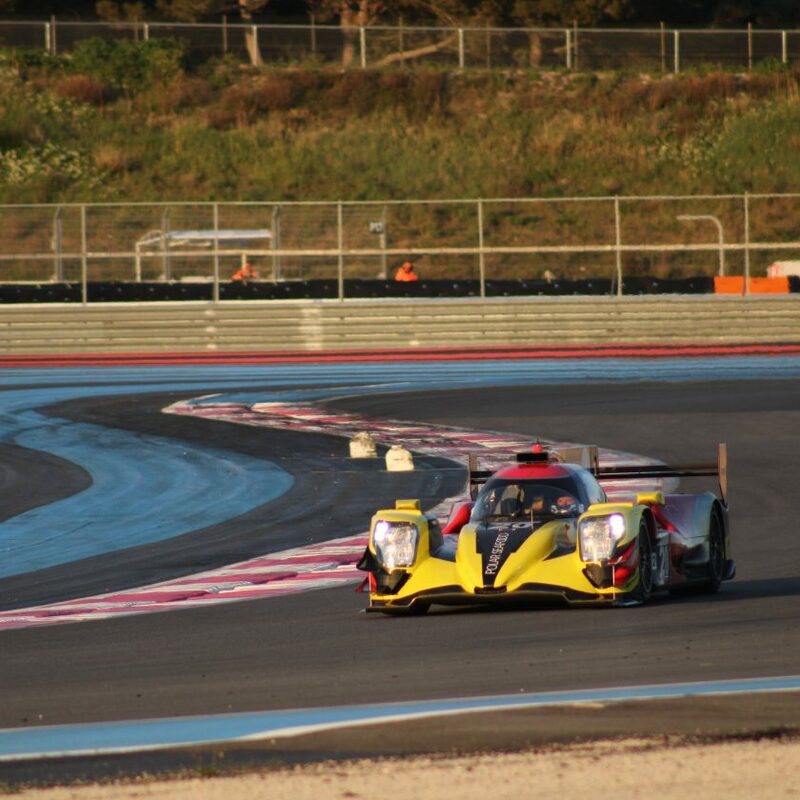 The team will enter two TS050 Hybrid cars, which they use in their current campaign. There are always minor fine tuning going on, so there will probably be a few changes here and there. 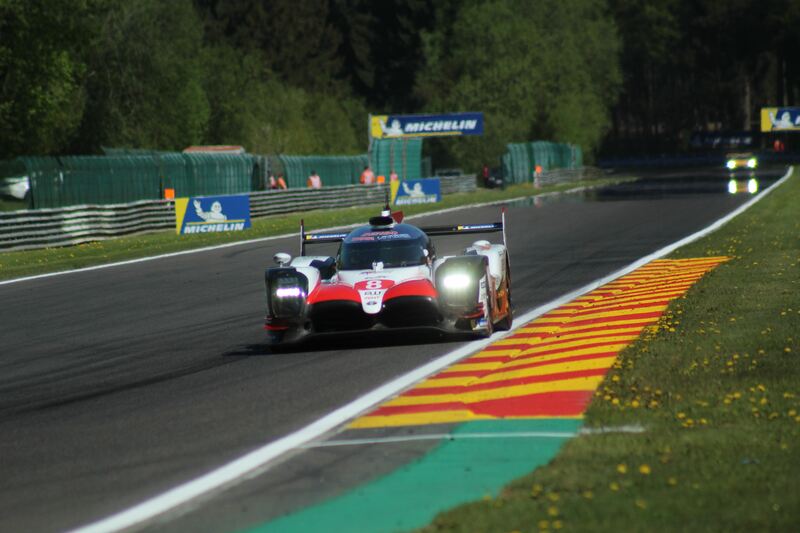 Toyota Gazoo Racing isn’t ready yet to announce the drivers, but there could be big changes coming up. 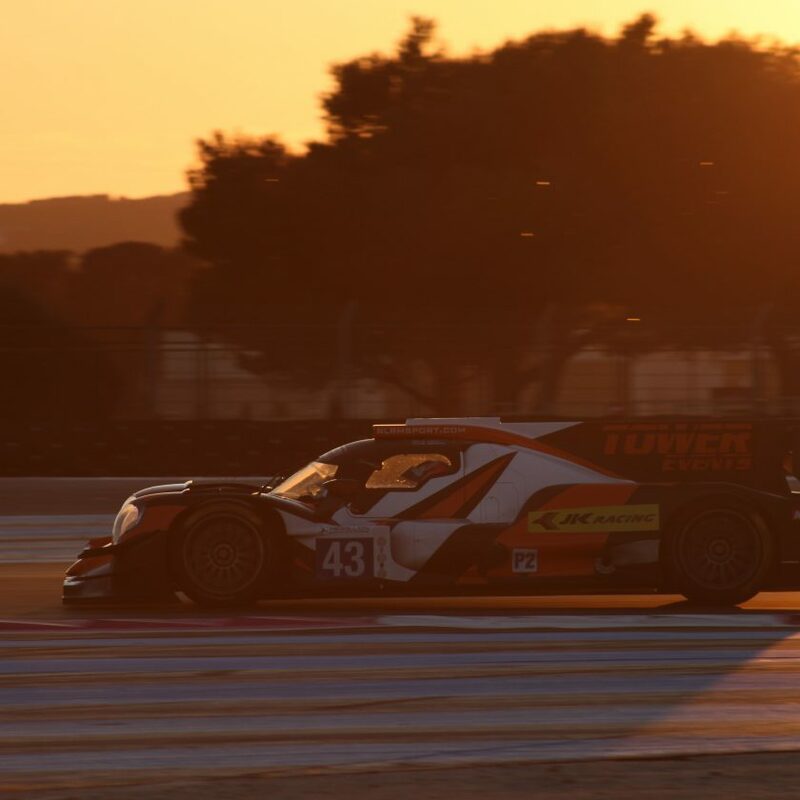 We will know a lot more about that prior to the 23-24 July, where the FIA WEC Prologue will be run at Circuit de Catalunya in Spain.